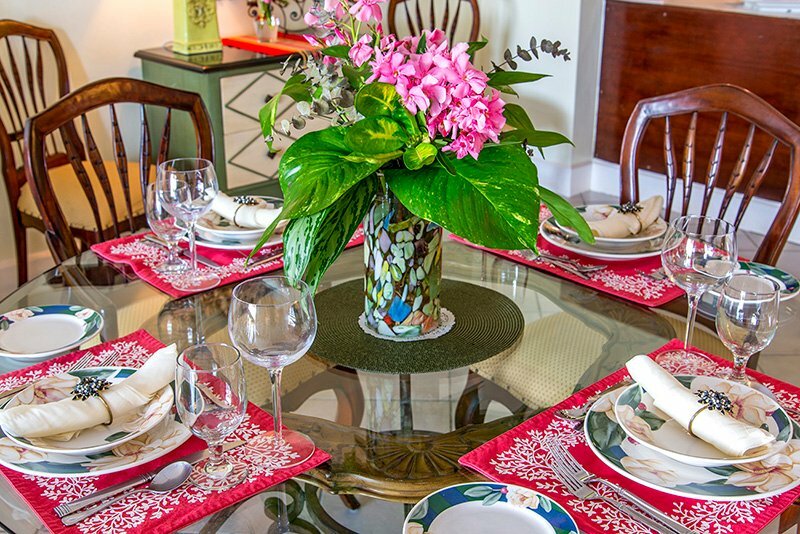 Charles-Earl Great House Suite is a charming 2-bedroom villa at Tryall Club. 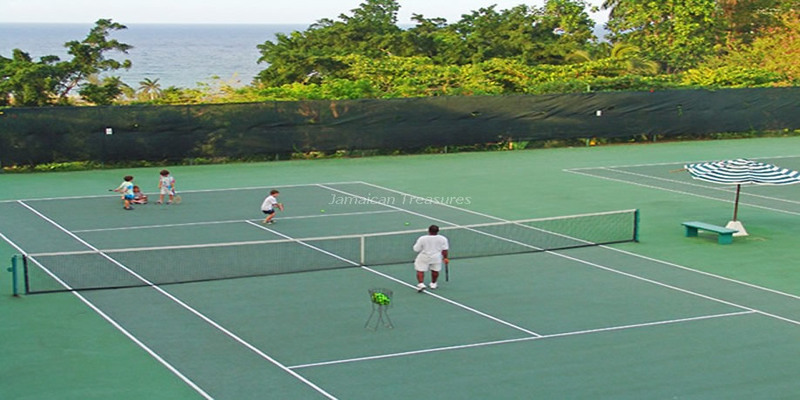 Tryall Club’s historic Georgian Great House is the site for thirteen exquisite Great House Villa Suites. 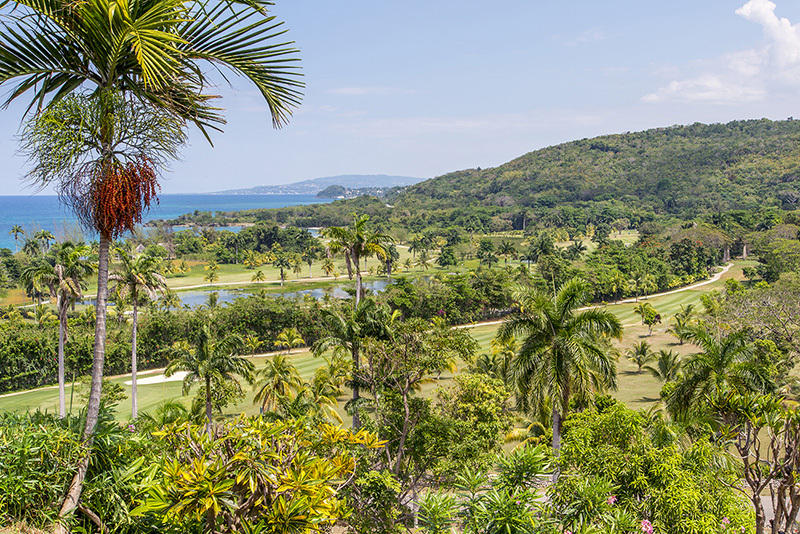 These fabulous suites are luxury villas Jamaica that look out over the club’s fabulous championship golf course to bewitching views of the sparkling Caribbean Sea. 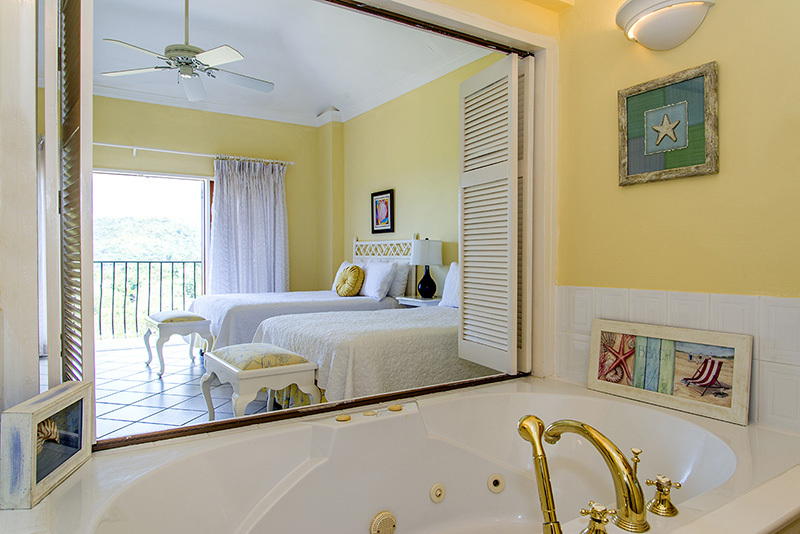 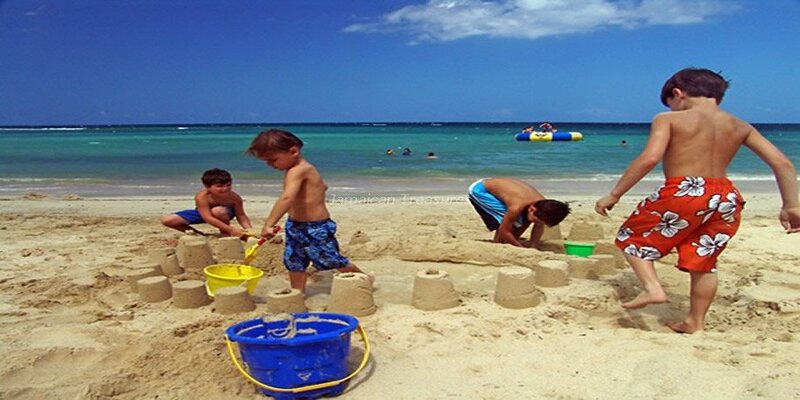 There are four two-bedroom and nine one-bedroom air-conditioned Great House Villa Suites. 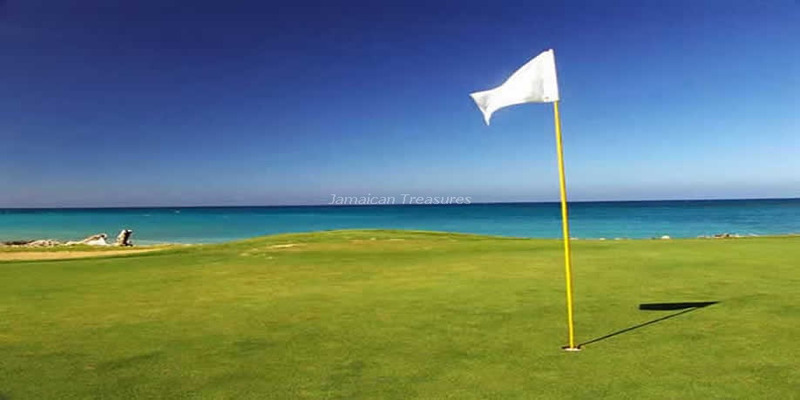 The fabulous Charles-Earl Suite is only at a 2-minute golf cart ride to the white sand beach of the Tryall Beach Bar and Grill. 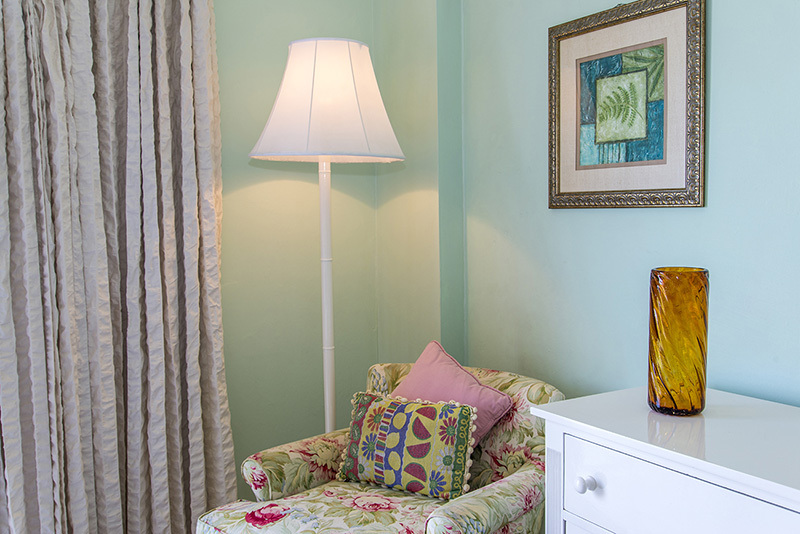 The Charles-Earl Suite is very spacious, with a bedroom on the first floor and another very spacious one on the ground floor. 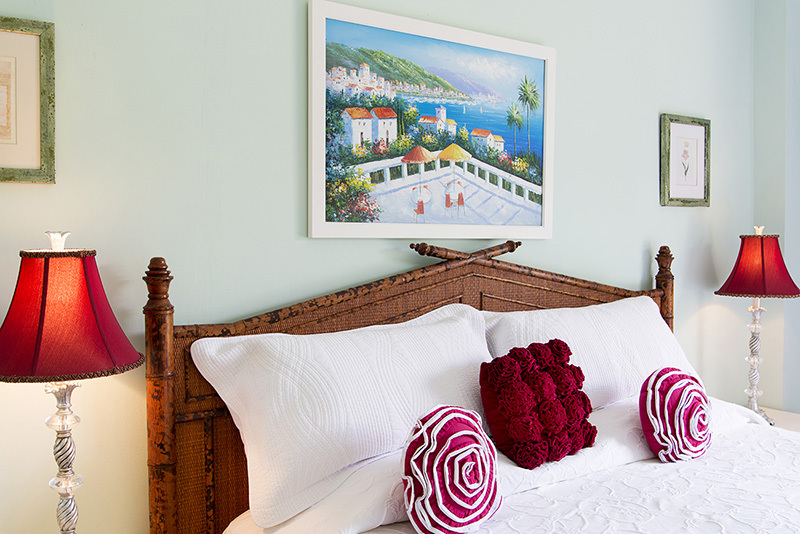 The master bedroom is furnished with a king-sized bed and has very sophisticated décor. 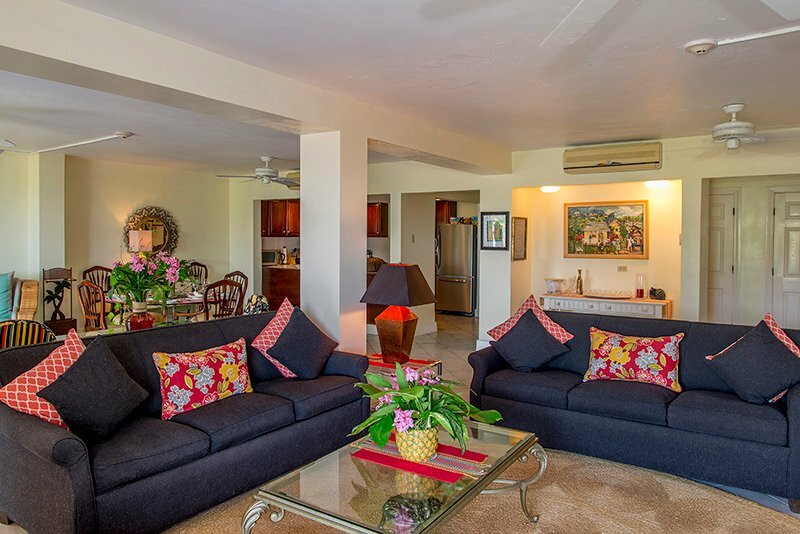 The ground floor also has a double living room, dining room, kitchen, and a walk out private garden veranda that overlooks the Tryall Club's famous championship golf course. 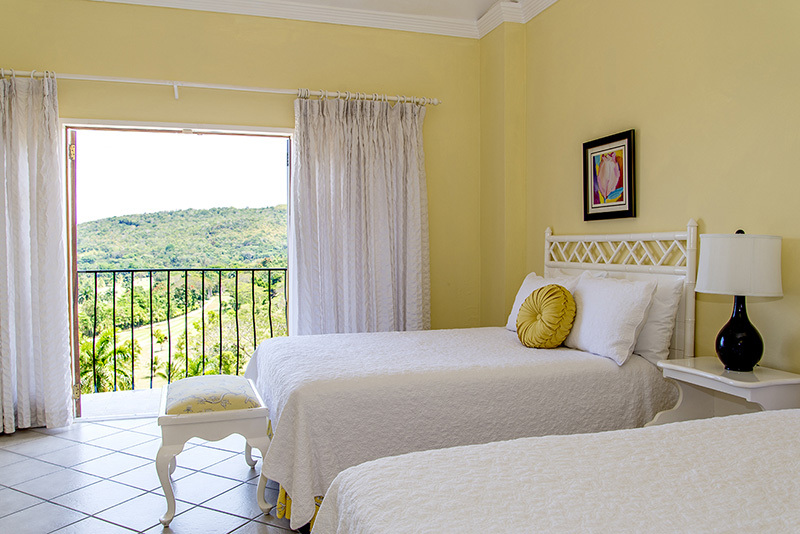 The one-bedroom Great House Villas are split level with entrance foyer, bedroom, en suite bathroom and a small patio on the upper level. 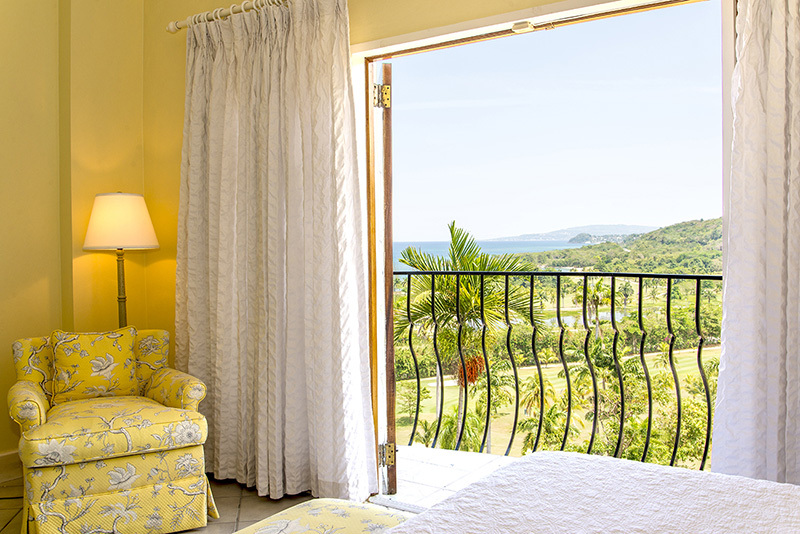 The bedrooms are equipped with queen or king-sized beds and pull-out sofa beds in the living room. 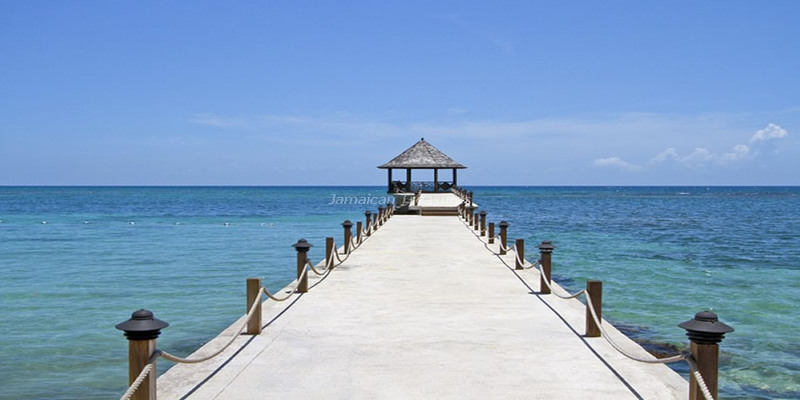 The ground floor at these Jamaica villas has a full kitchen, dining and living areas. 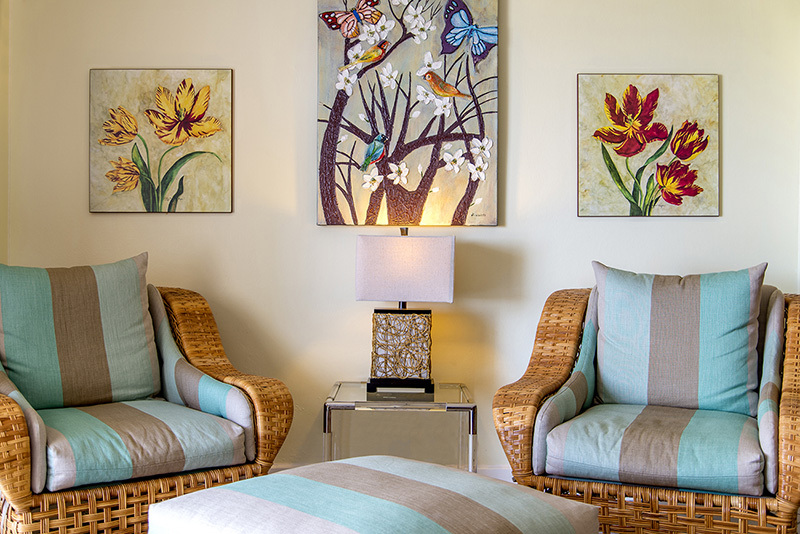 There is a comfortably sized porch on the lower level. 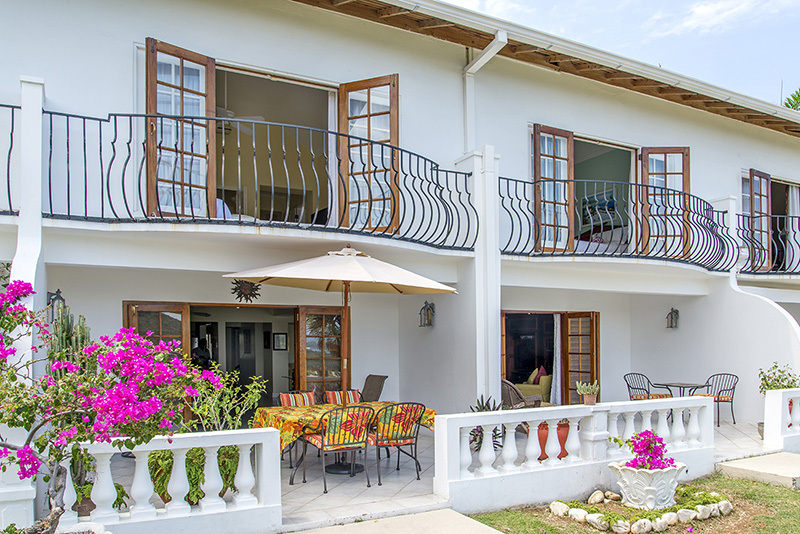 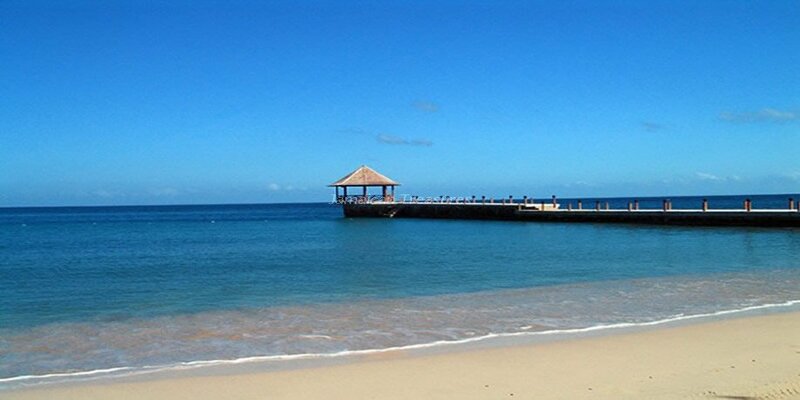 Charles-Earl Great House Suites are villa rentals in Jamaica that are located just a minute's stroll from the Great House, terrace, restaurant, bar, shops, commissary, beauty salon and massage center. 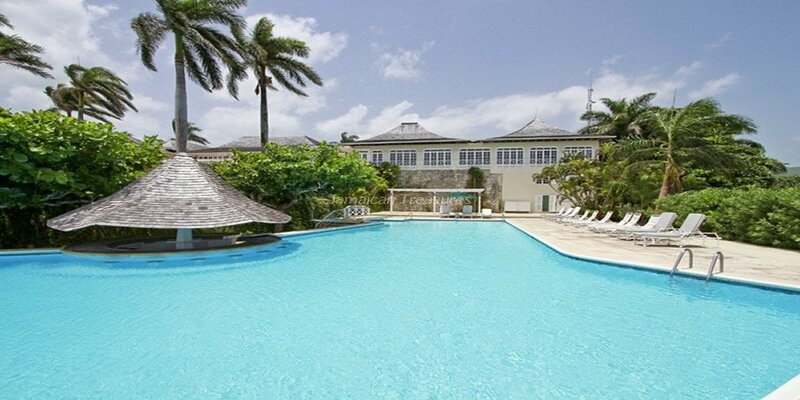 They are also conveniently located close to the main infinity pool.